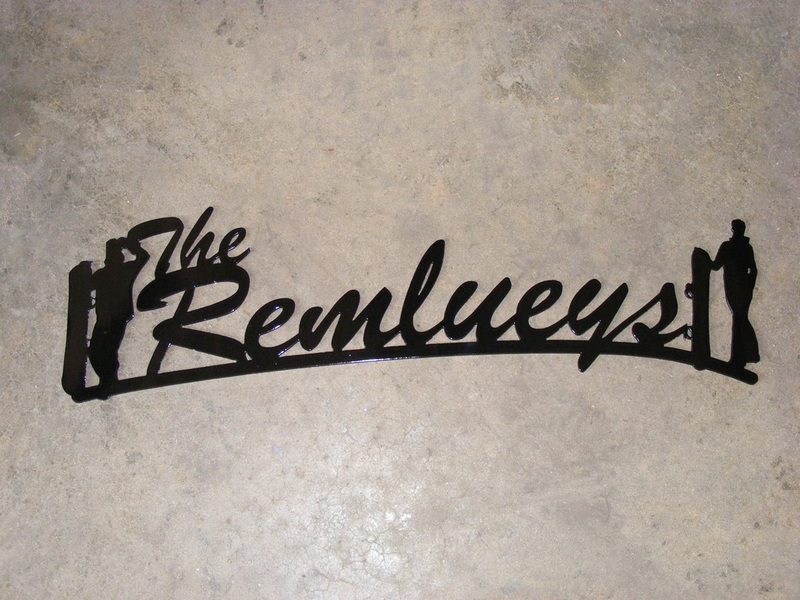 We specialize in cutting out almost anything. 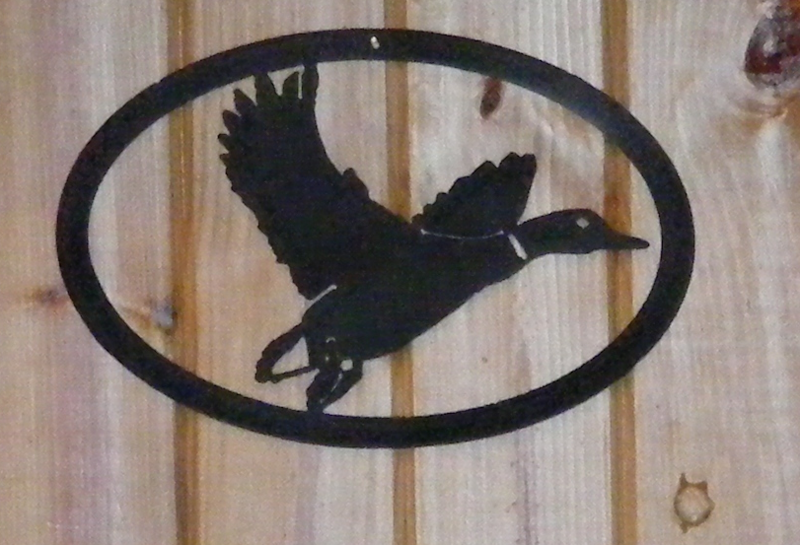 From names and mottoes to animal scenes or signs, if you can get an image to us, we can likely cut it out. Below are a few of the many we've done so far. 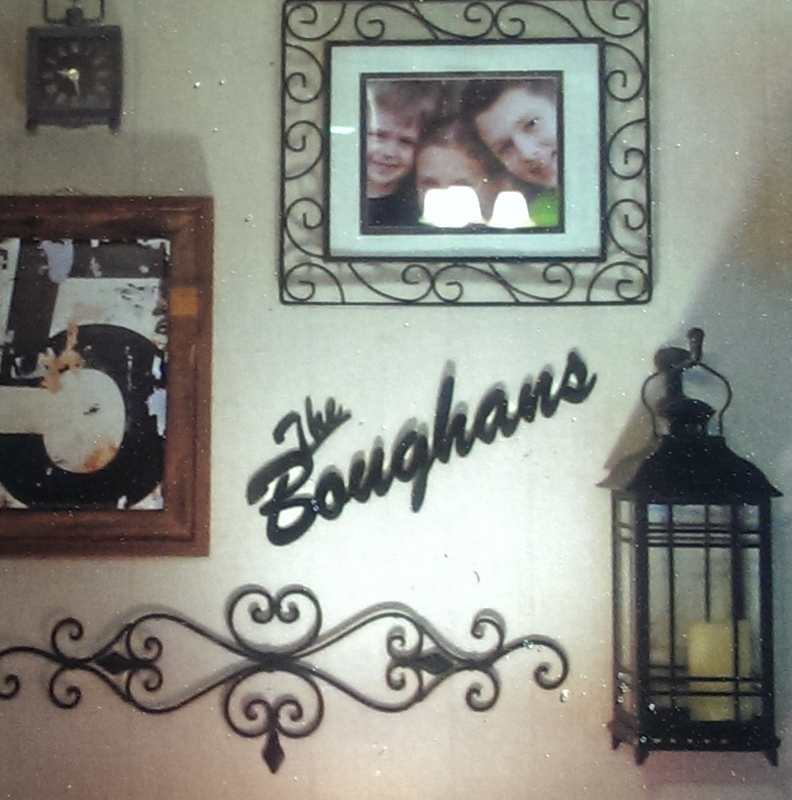 Nameplates go well with family mementos and portraits. 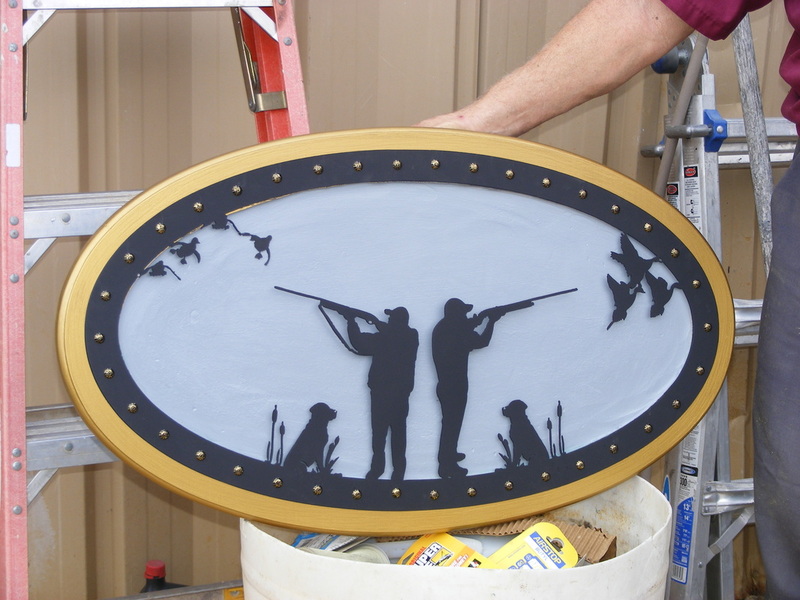 Below is a housewarming gift to a couple who love to snowboard. 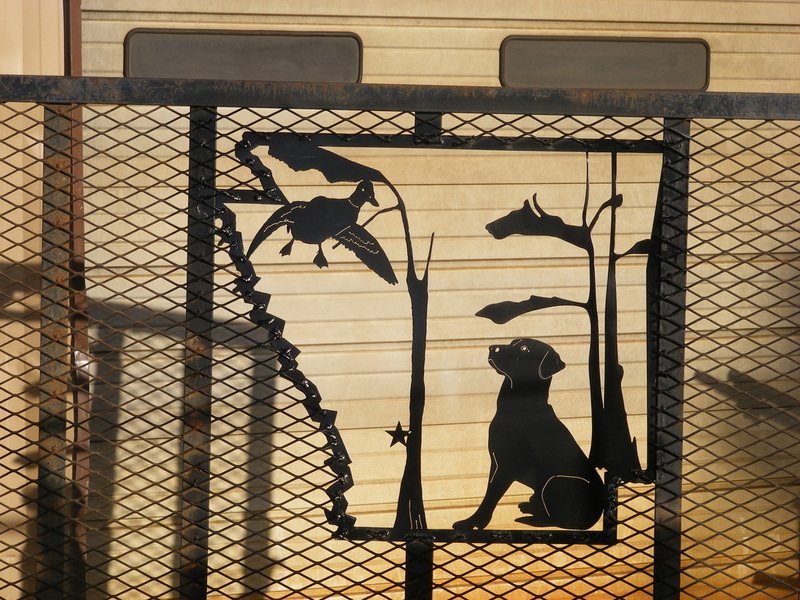 This trailer tailgate displays the owner's love of duck hunting.